After having joined the world of Twitter, I’ve been fortunate in meeting not just a vast and admirable amount of new friends but also getting to know old brands I’ve been loyal to for many years and also new ones that have sparked my interest. One new company that I’ve gotten to know well is Mailatale. 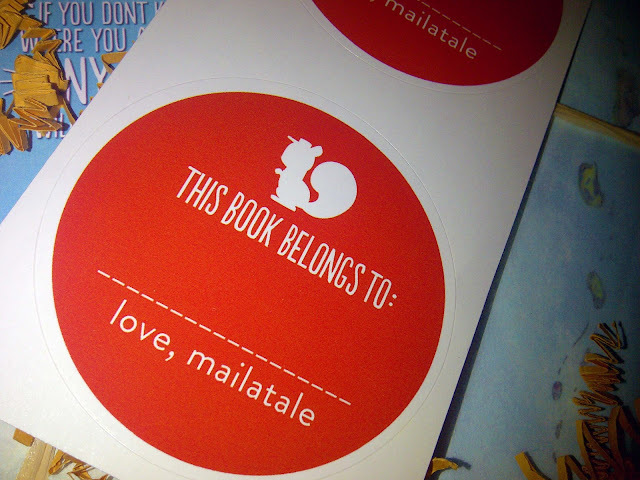 Mailatale is a monthly personalized package of children’s books carefully put together just for your little one/s. With a Mailatale subscription, you’ll receive a monthly delivery of great reads – from award winners to backlist gems. 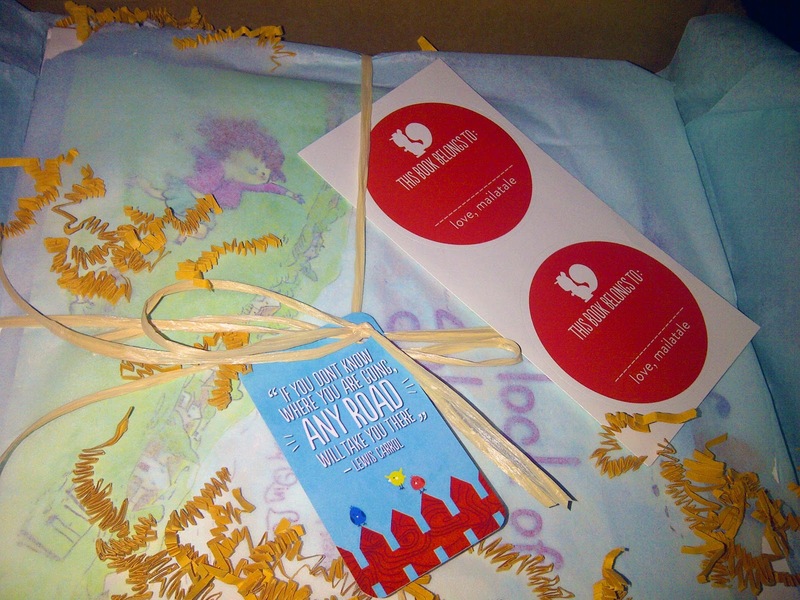 Each package is age-perfect, and suited to your reader’s interests. And how cute is that logo? Makes me smile, that’s for sure. I was asked if I wanted to participate in a beta testing for Mailatale as they ramp up their business and website. Of course I obliged! Not only am I an avid bookworm, but so is my little girl! I was interested to see what this service had to offer. Much like my past review on beauty box delivery subscription, The Luxe Box by Loose Button, this is very similar in that you are paying for a monthly service which is personalized to your child’s specific book interests and age and it is shipped to you once a month. To sign up for this service, all you had to do was click ‘Get Started’ on their homepage and complete a quick 5-step enrollment process and that’s it! You’re all set up. Currently the price for a monthly service is $27.95 montly with a small $5 S&H fee. You will always get at least a retail value of $25 of quality books, source guide and stickers. You are able to cancel your subscription at anytime. I was smitten by the website when I first logged on; it’s colourful, cheerful and whimsical! And registering was very easy! 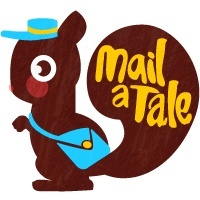 What sold me was when I received my first package for January — adorable logo of the mailatale squirrel on the box along with a quote on the packaging sticker. Adorable! I love the little personal touches like the wrapping paper and quote tag and ribbon — so pretty that I didn’t even want to tear it open! I was being super careful. 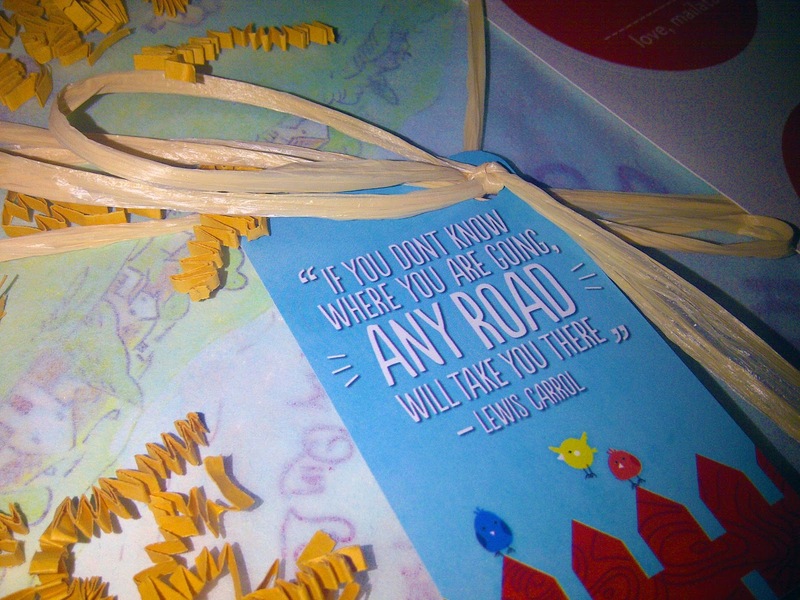 Cute straw-like ribbon pulled together the books wrapped in white tissue paper with a quote tag (love those quotes! 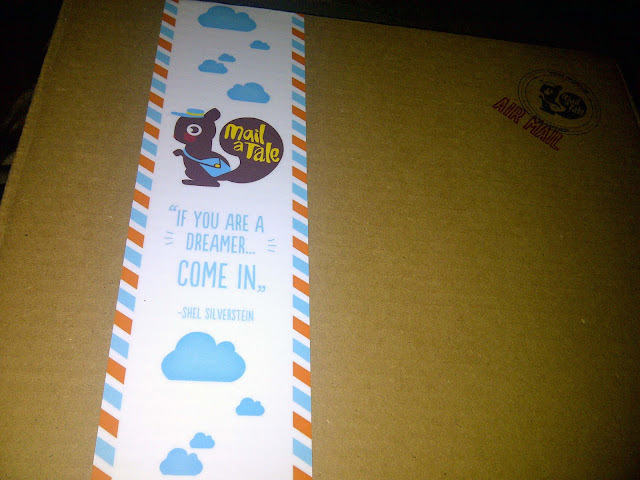 ), and personalized stickers for her books. Utterly enamored but the packaging — so carefully put together like an individual gift just for my little bookworm. 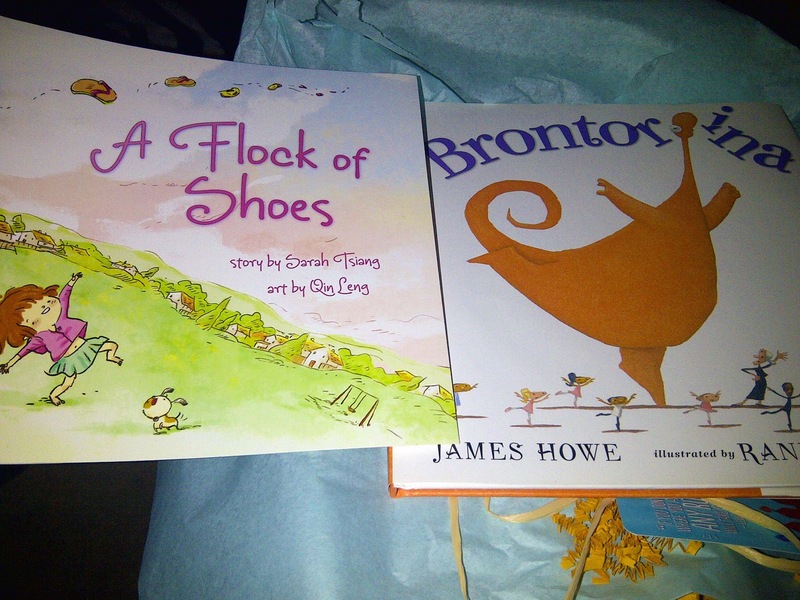 The two books that were included in this package were Hardcover book Brontorina by James Howe (retails for $18.00 CDN) and A Flock of Shoes by Sarah Tsiang (retails for $8.95 CDN). Both wonderful choices for Ava; we got to reading them that same day and she loved them! Brontorina is probably one of her new favourites in her growing book collection. So do I think this is a book delivery service worth subscribing to and for the price? Absolutely! 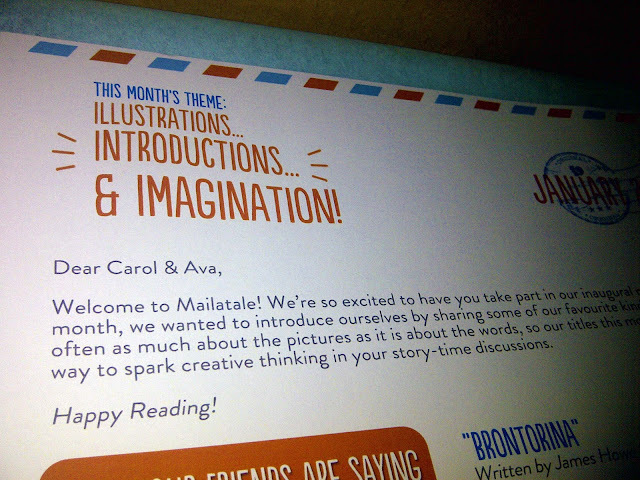 They put much care in choosing the books for your child, packaging it and just all the little details makes for a special little surprise every month. A brilliant service for the bookworms in your family — I highly recommend Mailatale!